It's always a little sad when 'Roid Week is over. It's such an amazing and inspiring week, there are just so many fantastic instant shots on so many different types of film. It's a little overwhelming at times and I think it makes me a big slap happy as well. And then...it's over until next year. Lucky for me, I shoot instant film most of the year anyway as do many of my contacts on Flickr. 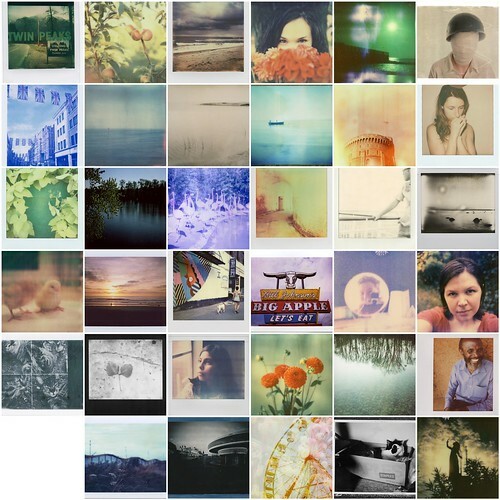 Plus there's the Impossible Project's 'Roid Week Gallery to keep us all going for a little while longer. 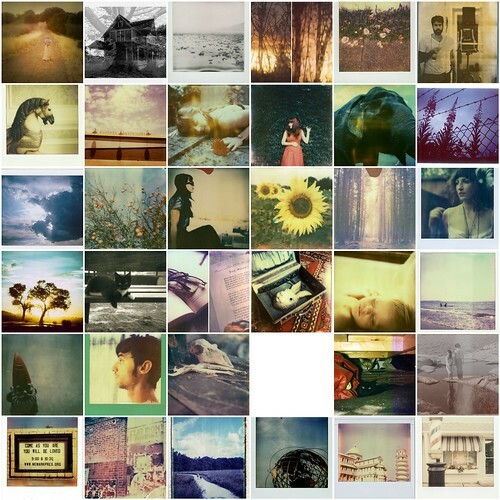 The instant film community never fails to disappoint. Everyone is so kind and generous and I feel so lucky to be a part of it. Thanks everybody! So here are my day five faves. And here is the entire pool with a total of 3,695 photos! Wow!